Stereoside Biography, Discography, Music News on 100 XR - The Net's #1 Rock Station!!! Former band-mates drummer Chris York and guitarist Ben Foster, began rehearsing and writing with several different bass players since 1998 in Ocala, Florida USA. As a three-piece band, they started gigging in and around Central Florida. While looking to add a new dynamic and new layer, York and Foster recruited local frontman Eddie Sweeney. Bass player David Oliver was the final piece in the puzzle to make Stereoside complete. The band relesaed their debut album, "Wake Up", in the summer of 2005. 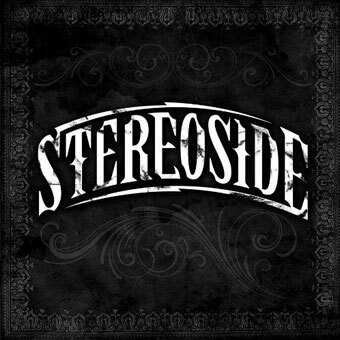 Stereoside created a huge fan base across America and can be found all over the Internet. 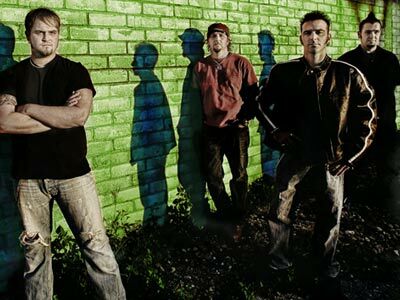 They have shared the stage and toured with many national acts such as Socialburn, The Exies, Smile Empty Soul, 10 Years, Kittie, HED p.e., Drowning Pool and 12 Stones. 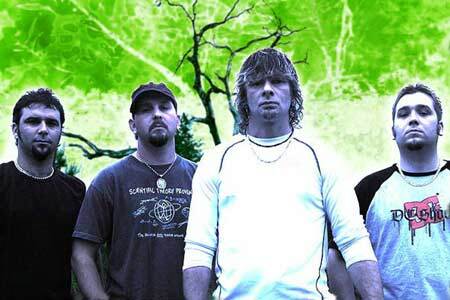 In 2006, however, Sweeney left the fold and so they added Tallahassee's Jeff Shields as their new lead vocalist. 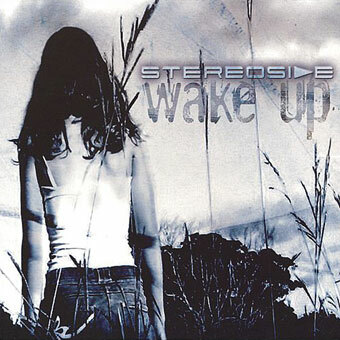 Stereoside recorded in Bieler Bros. Studios their second CD, "So Long", which they issued in September 2007 and sold over 15,000 copies; the 12-song set included three Active and Alternative Rock radio single "Sinner", the title-track and "On Our Way". In August 2010 the Florida rockers released their self-titled album which contained the single "Trailer Park Scum". The album reached #48 on the Billboard Magazine's Top Heatseekers chart.